I know a majority of my readers already are blog owners/writers, so this post seems a bit strange to be writing. 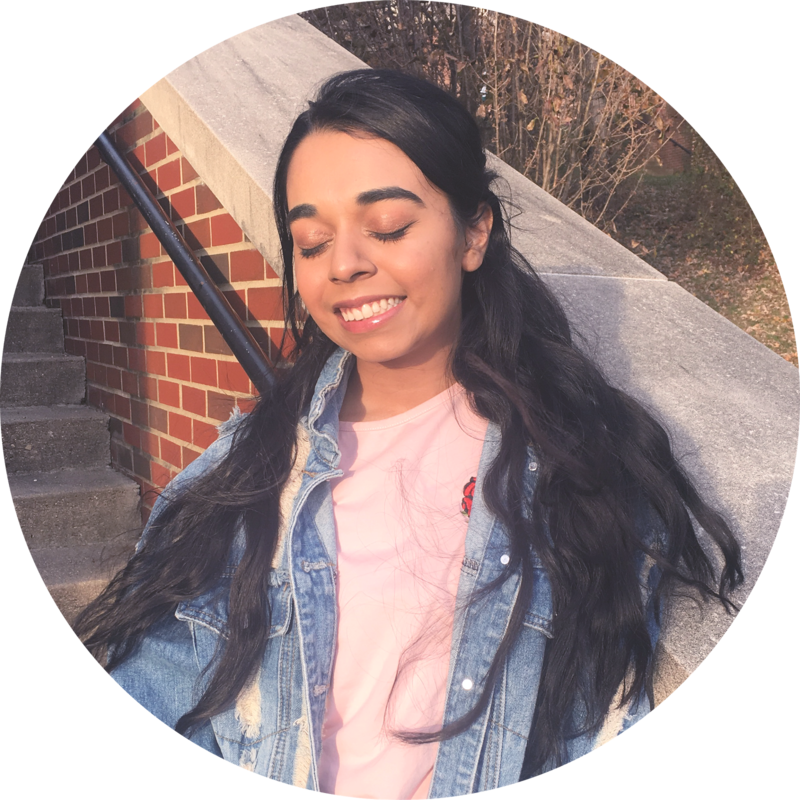 However, my friend, Armesh, asked me to do this post because she is very much interested in starting her own blog. If you are a blogger, then maybe you can share some more tricks and tips in the comments below for people who want to start a blog. 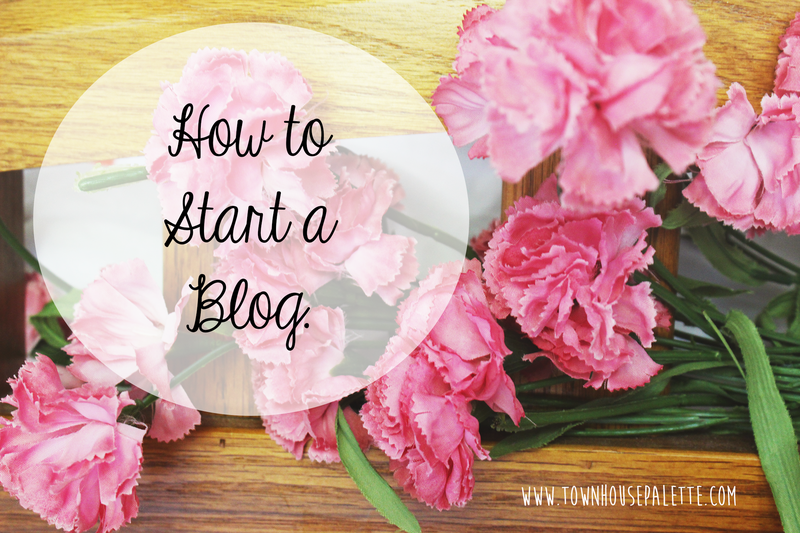 Although there is no formula to starting a blog, and the best advice I can give is to just start, I think I would have been head-over-heels for a how-to on starting a blog when I was starting a few years ago. There are just so many options to choose from that it can seem overwhelming and it gives you an excuse to put it off. So, lets start! Step One, Choose a Name // Does not have to be the permanent name because you can go back and change it. However, stray from numbers that look like YouTube profiles, ex. lAiLa69704845, unless they have a significant meaning. Step Two, Choose a Blog Host // A lot of people use Blogger first because it is the easiest and most common amongst blogging newbs. After firmly planting your blogging feet on the ground, you can expand into wordpress/square space. Step Three, Designing a Theme // This is something that takes time. Understanding some basic html/css for blog design tweaking is essential to keeping you sane when there are design malfunctions. I learned html from a website called Blogskins (link). What I did is I took a skin, put into the html of blogger, and tweaked some html/css, saved, and then look at the template to see what changed...lol, it was very tedious, but it helped me learn. I wrote two posts teaching How to Clean One of the Useless Blog Templates on Blogger (link) and How to Make a Blog template + Popular Fonts (link). One recommendation I have if you don't want to be bothered with designing a blog is to buy a cheap one off of Etsy. There are so many talented blog designers who sell at extremely low prices and there are always sales. Plus they also provide step-by-step instructions. My current design is by Fearne Creative Design (link). Step Four, Create Some Social Media + Promote // Now, in order to get your blog out there, you will have to promote it. Starting a Social Media account to share new posts and connecting with readers is essential to blogging. As someone who struggles with this, I would suggest starting an Instagram first, and maybe either a Pinterest or a Twitter later. It is a great place to share new posts and talk to other bloggers. Commenting on other people's blog and leaving your blog link is a good way to make some new friends and get some readers. Also, make a Bloglovin' account for your blog! It is a great place to find and reader other blogs. It is honestly necessary! Step Five, Get Posting // Just start posting! I would create a schedule, like I upload a post every Tuesday and Friday, because consistency is key and having some time in between to edit is nice. When it comes to photos, I started with a point and shoot Canon then I used my cell phone. I would save my photos in an email on my phone and open it on the computer. If you are using your cellphone, you can also get some editing done on a few apps.